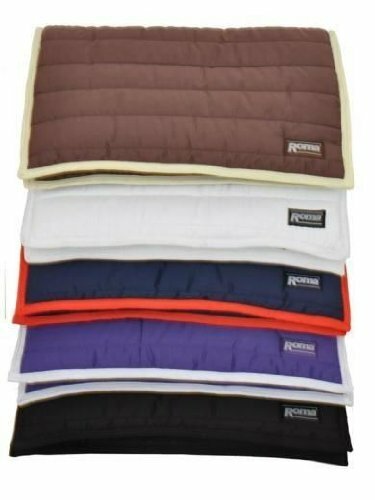 The amazing Comfort All Purpose Saddle Pad from Roma is a soft and comfortable drill saddle pad ideal for everyday use. The Saddle Pad provides a amazing cushioning support without losing the close contact feeling. 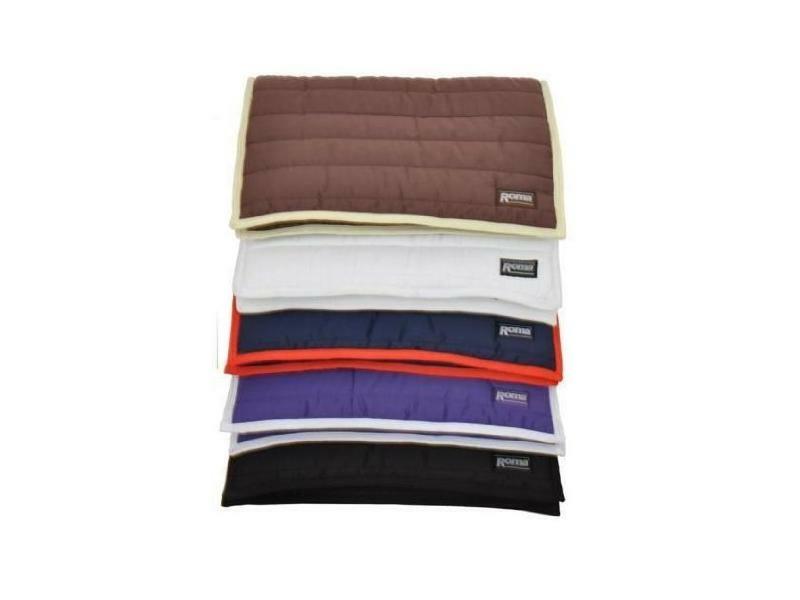 The Saddle Pad is also available in various colours. Below are some recent questions we've received regarding Roma Comfort All Purpose Saddle Pad, including answers from our team. Is the purple pad in the picture the one being sold? Option has navy in it but I’m looking for the plain purple and white one in the picture. The purple pad is not completely purple - it does contain navy and white, as per the listing.